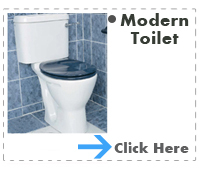 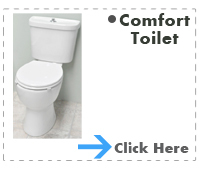 Modern disabled toilet ideal for commercial and domestic purposes. 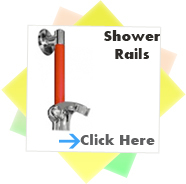 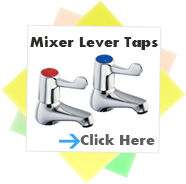 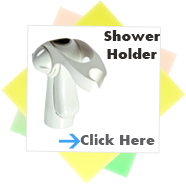 Shower Holder - Ideal for domestic or commercial use. 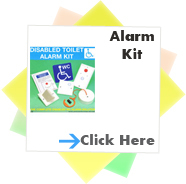 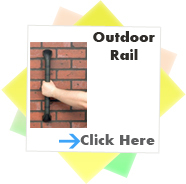 Alarm Kit - Ideal for commercial and public toilet facilities.